The proportion of people who suffer liver damage from alcohol consumption vs the traditional cause — hepatitis — is on the rise in cities like Mumbai, doctors said. Hepatitis virus has been a major cause of liver damage for a long time but nowadays the ratio has gone down. The trend has totally changed, alcohol has proven to be the greatest threat to liver majorly targeting the young generation of the country. The scenario has changed as the cases of liver due to virus has gone down and is increasing due to alcohol especially in youngsters. The adaptation of drinking in youngsters is due the influence of western culture. But the diet is not as strong and even the diet plays an important role in it. In Mumbai many cases youngsters have come up in the past few years with the liver damage. 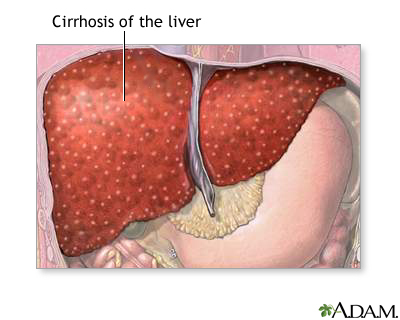 The alcohol consumption and the unhealthy eating with it lead to fatty liver cirrhosis which damages the liver. 15% of the youngsters of urban population in Mumbai are affected by alcoholic fatty liver diseases which has led to liver cancer or liver failure. Since time, people have been in to consumption of alcohol and have been causing serious damage to their liver due to it. Over 90% liver diseases are due to three main risk factors alcohol, viral hepatitis and obesity. 70% of patients with liver disease die in hospital due to showing up late or due to severe damage. 4% die without getting admitted to hospital. Liver awareness especially among the parents is of importance to stop their kids from indulging into drinking habits and getting their liver damaged. Young generation needs to understand the importance of life and take care of their self instead of compromising with their health.